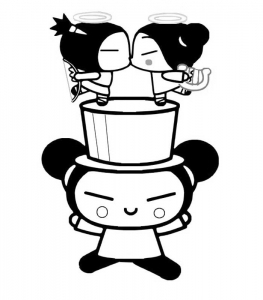 Pucca, created in 2000 (South Korea) is a cartoon that tells the love relationship between Garu and Pucca. 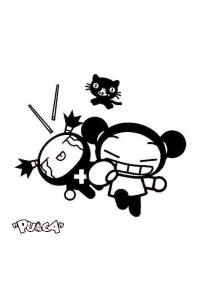 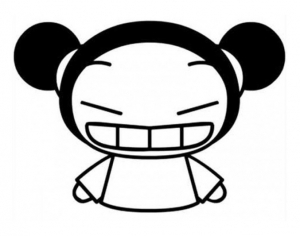 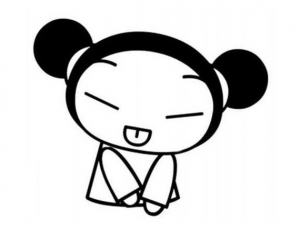 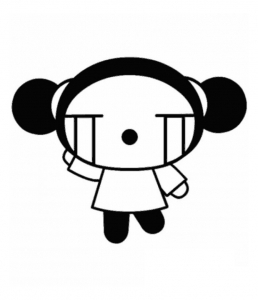 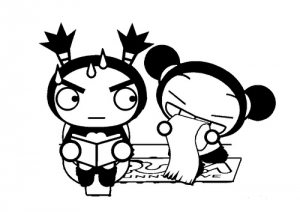 The main and titular character, Pucca, is the niece of three Korean noodle house owners. 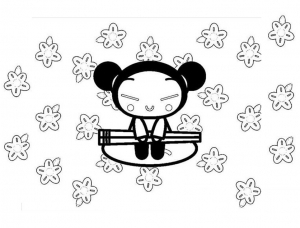 Discover coloring pages inspired by Pucca and other funny and simple characters.